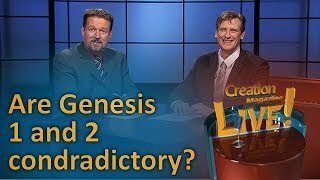 Confused about what Genesis means? Drawing on more than 30 years of CMI’s pool of scientific research from around the world, we have developed Genesis Verse-by-Verse, an easy-to-use Genesis Bible study tool. 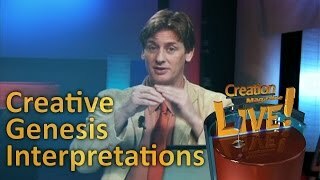 This research is linked directly to verses in Genesis clearing up the confusion about how science fits with Genesis. Simply search for a verse in Genesis to find related articles with in-depth information. Morning has broken … but when? Is the raqiya’ (‘firmament‘) a solid dome? 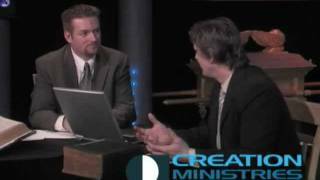 How long were the days mentioned in the Biblical creation account? 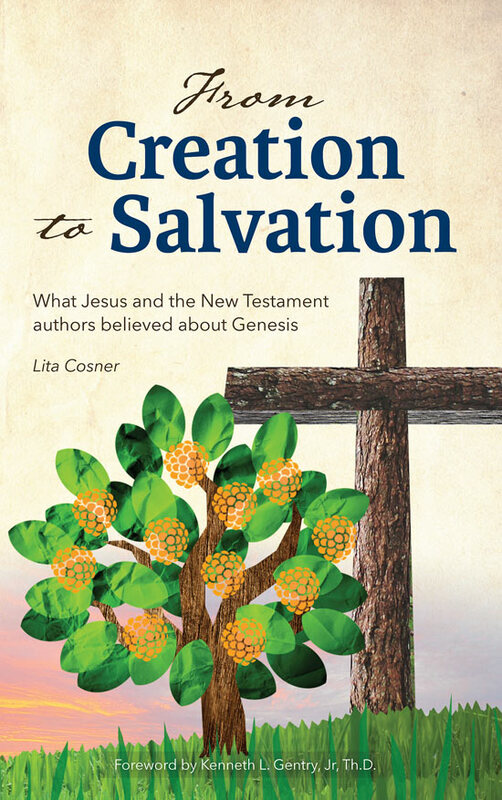 Hebrew scholar Dr Ting Wang affirms that Genesis means what it says! 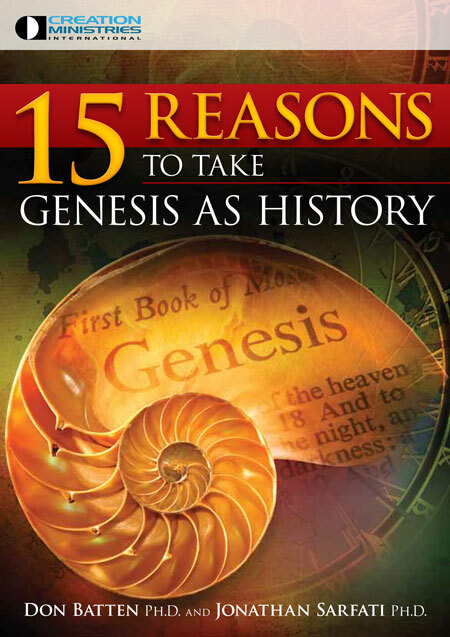 Old Testament scholar Dr Robert McCabe affirms Genesis means what it says! 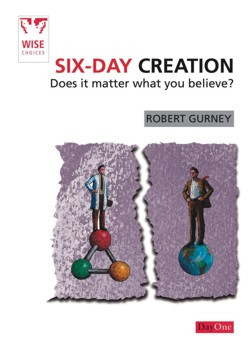 Does Genesis 2:4 refute literal creation days? 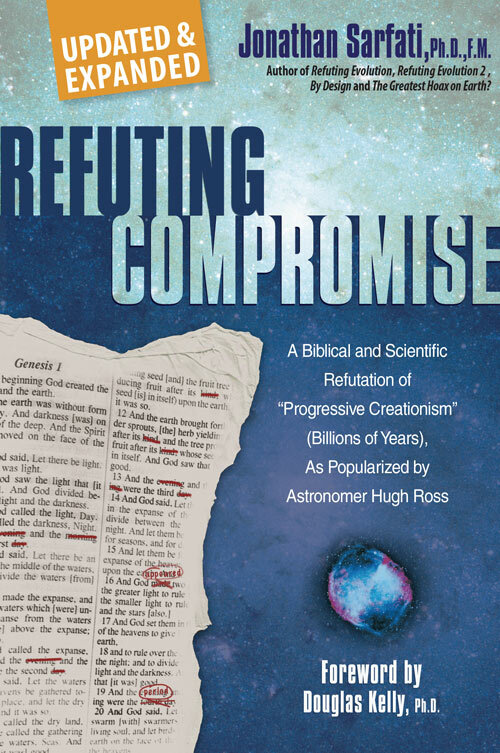 Do Genesis 1 and 2 contradict each other? What’s in a name? 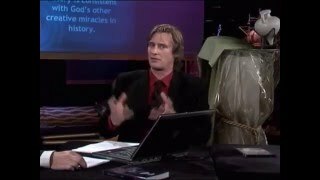 The terms for God in Genesis 1 and 2: no contradiction! 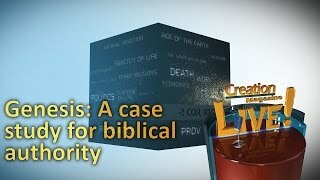 Are the Genesis genealogies meant to be taken as strict chronologies? 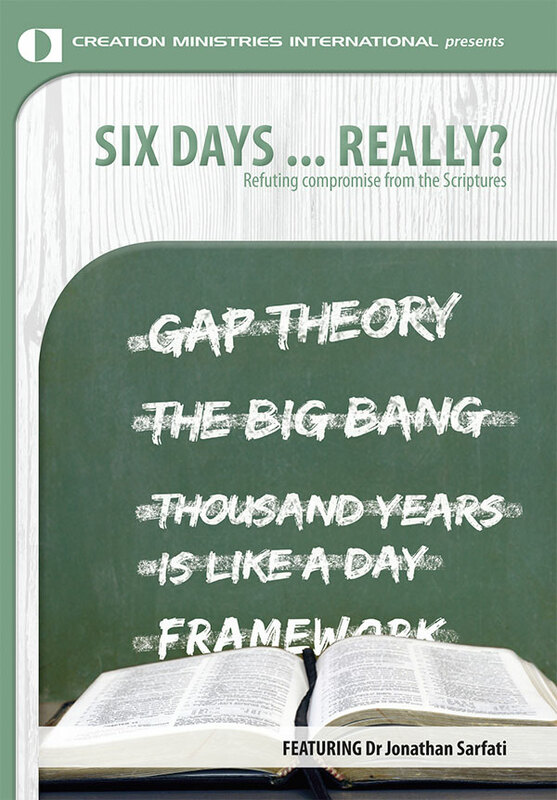 Are there gaps in the biblical genealogies? Was Adam the real historical first man? 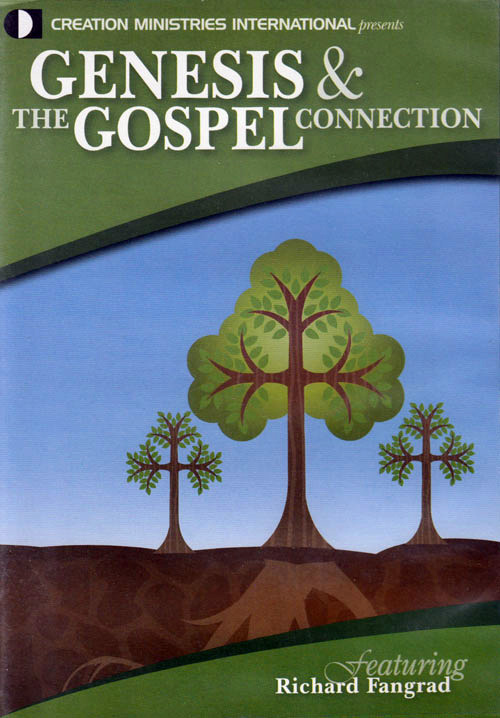 First Adam—last Adam: Both are vital to the Gospel … but exactly how? Was Adam a UFO (unidentified figurative object)? What about the Garden of Eden? What about the serpent? Did Eve lie before the Fall? But from the beginning of … the institution of marriage? Quotations in the New Testament: Do they mean that the quoted book is totally authoritative? 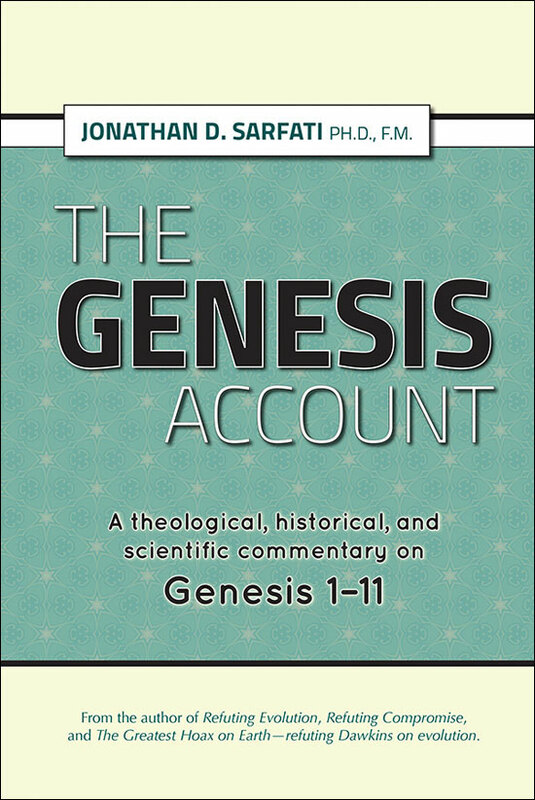 How has Genesis 1–11 been understood throughout history? How did Philo, Clement, and Augustine interpret Genesis 1? Who really wrote Genesis? 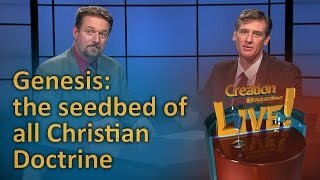 Was Genesis copied from pagan mythology?